Here’s your chance to bicycle or walk to downtown & Pacific City. 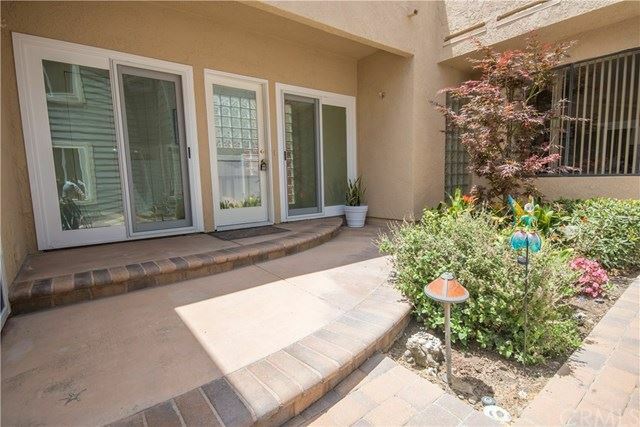 Charming area of Huntington Beach this home is ready for you. Just painted inside and outside, lots and lots of windows and two skylights. Designer tile in most rooms and carpet in bedrooms. Private patio just off kitchen for those entertaining barbecues. Love to cook, you’ll enjoy this gourmet kitchen with upgraded JennAire appliances that are built in, great looking cabinets eating areas in kitchen which over looks open family room. Large downstairs bedroom could be a master with full bath next to atrium. Laundry conveniently located in hall closet. Another downstairs bedroom or den or office spiral staircase takes you bedroom/loft area with outdoor balcony. Spacious master bedroom upstairs with vaulted ceilings, large private bath. Terrific use of decorative block glass lets natural light inside. We're sorry, but we couldn't find MLS # OC18160063 in our database. This property may be a new listing or possibly taken off the market. Please check back again.